Not merely agents and political émigrés would cross the Iron Curtain. 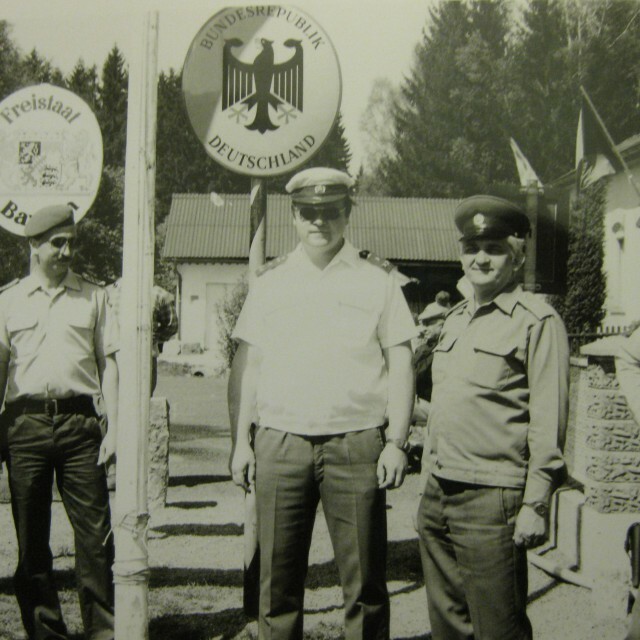 Former border guard Dalibor Plšek recalls that in 1968, the border guards arrested an elderly German gentleman. The elderly man saw a fire in Spálenec on the Czech side of the border and was afraid that the forest might catch fire. Thus he went to check personally if the forest wasn’t on fire but in doing so he accidentally crossed the border. The patrol detained him after the incident got cleared up he was officially returned to Germany. He was born on 4 October, 1939, in Zlín. He was a driller of oil and gas wells by profession. Since 1958, he served in the border guard. 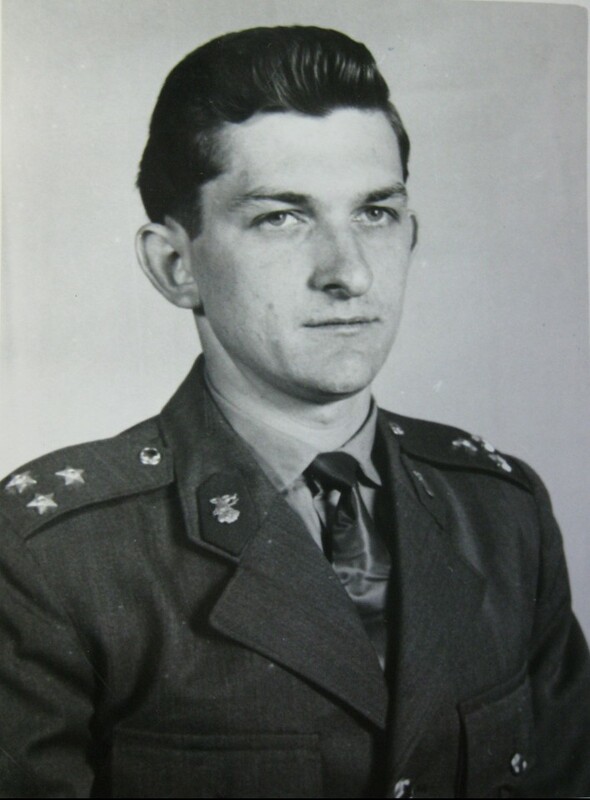 He graduated from a NCO school in Lipová near Šluknov and later attended a military school of the border guard in Bruntál. Thereafter he served with the 9th brigade of the border guard in Domažlice. He was stationed in several companies of the border guard, for instance in Lesní Louka, Bystřice and Maxov. He also worked as the quartermaster of the brigade in Domažlice. After his dismissal from the border guard, he made a living as a driver in the national company Zelenina (“Vegetables”) in Plzeň. Since 1980, he worked as a security officer at the District Institute of National Health in Domažlice. In 1990, he joined the border guard (transformed to the border-protection authority) again, serving at its headquarters in Domažliceích as a deputy for social and personal affairs and a spokesman. 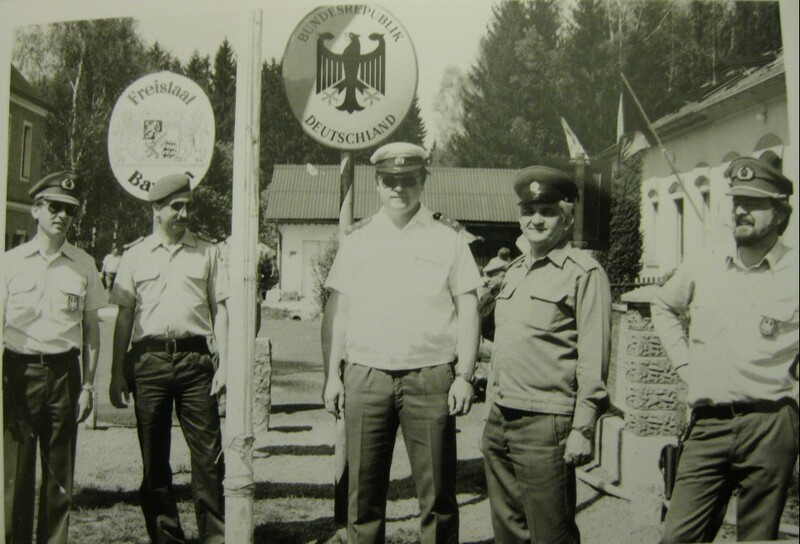 After the border guard was dissolved in 1992, he transferred to the immigration police. He retired in 2000.